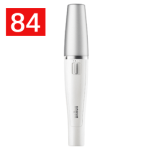 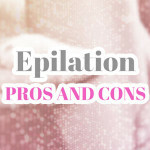 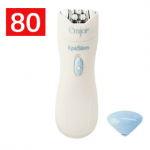 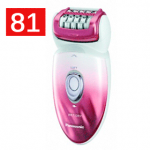 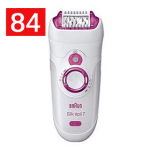 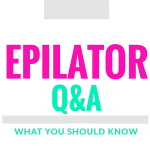 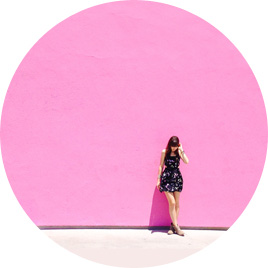 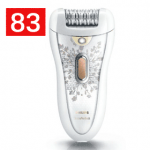 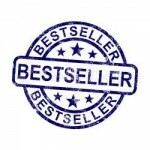 The Emjoi AP-18 Emagine epilator is widely considered to be one of the highest end epilators. 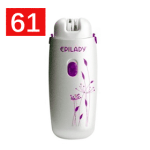 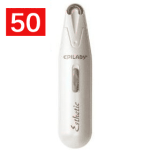 The big selling point with this epilator is the number of tweezers it contains. 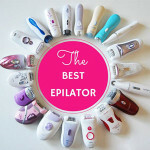 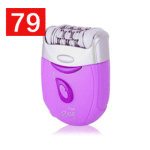 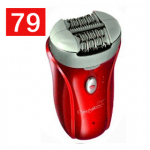 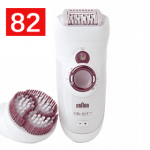 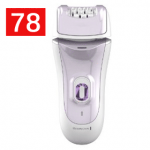 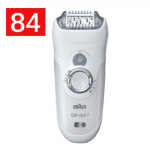 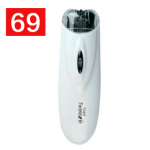 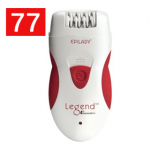 There are 72 of them, making it the most ever on an epilator. 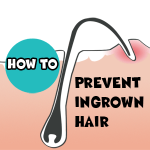 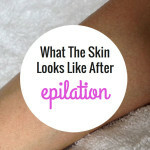 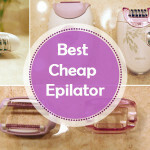 This greatly speeds up the epilation process. 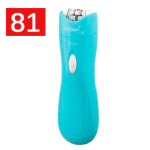 It works great on the legs but can also be used on other areas of the body.